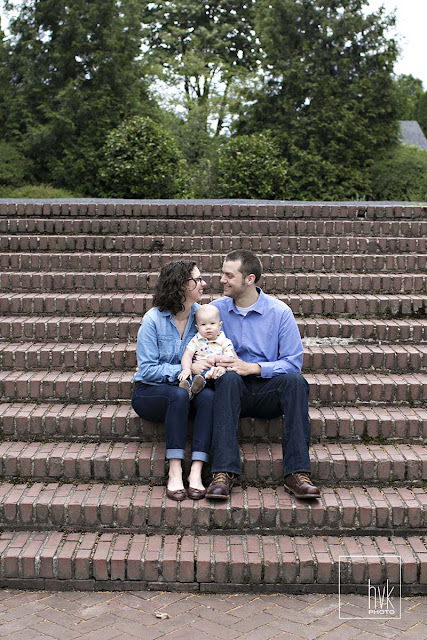 i met this sweet family of three on a cool summer morning not long ago. 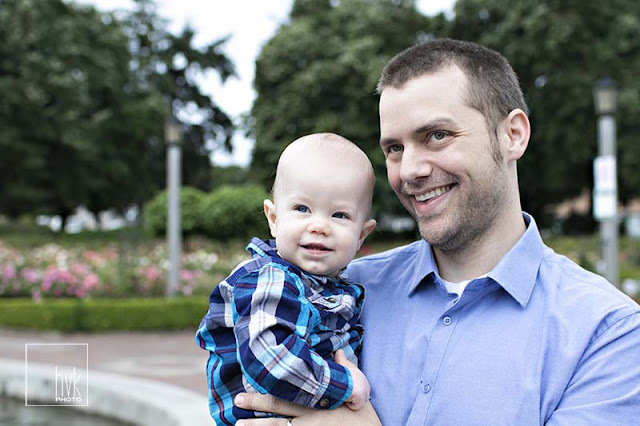 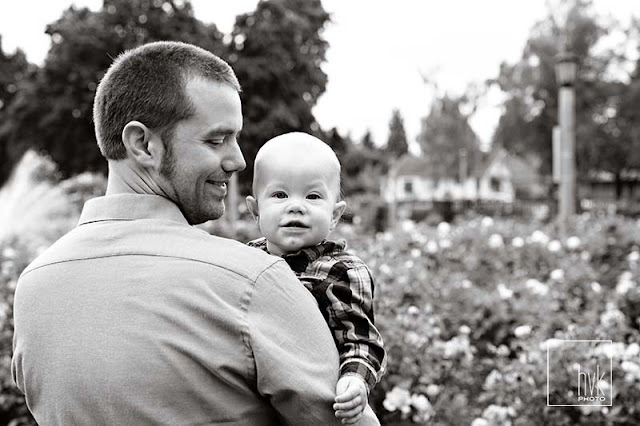 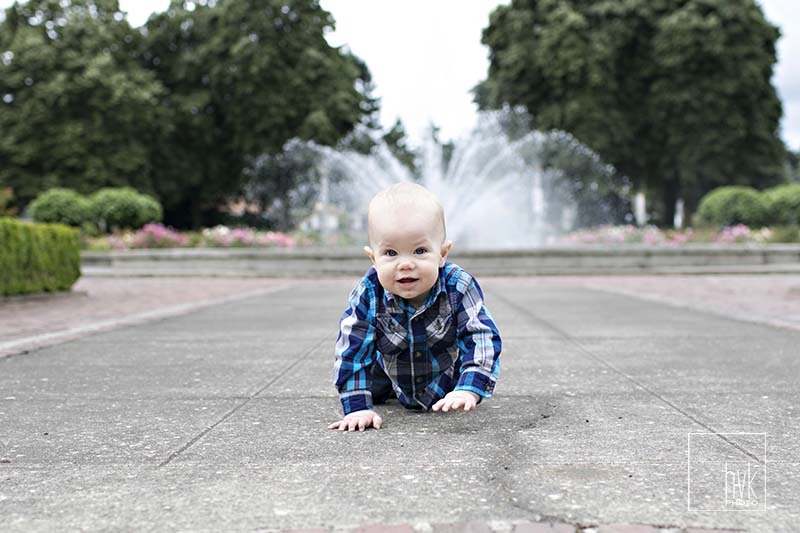 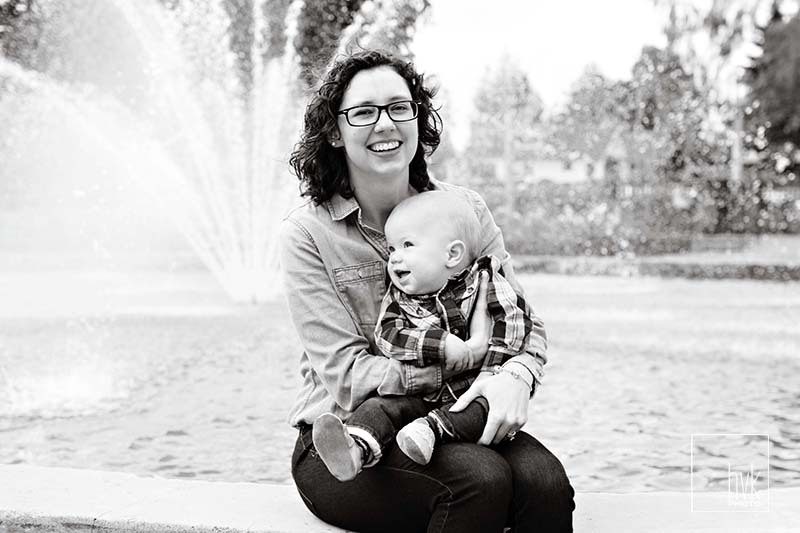 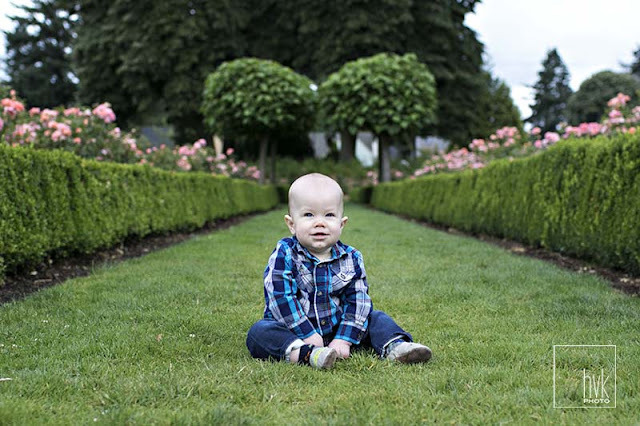 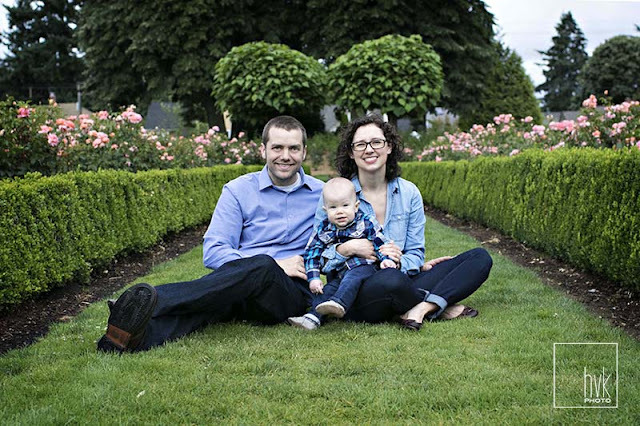 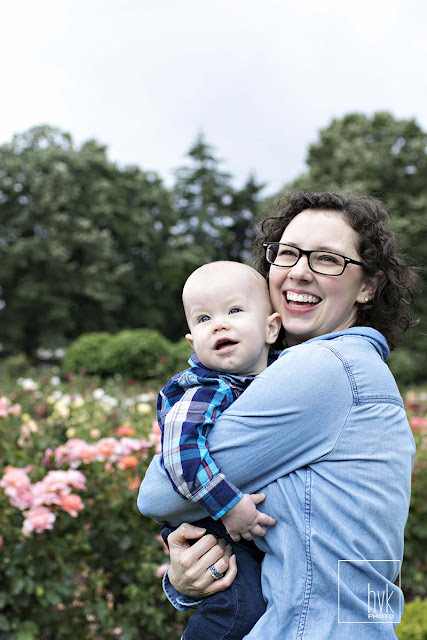 we explored north portland's peninsula park rose garden with baby emmit as our guide. 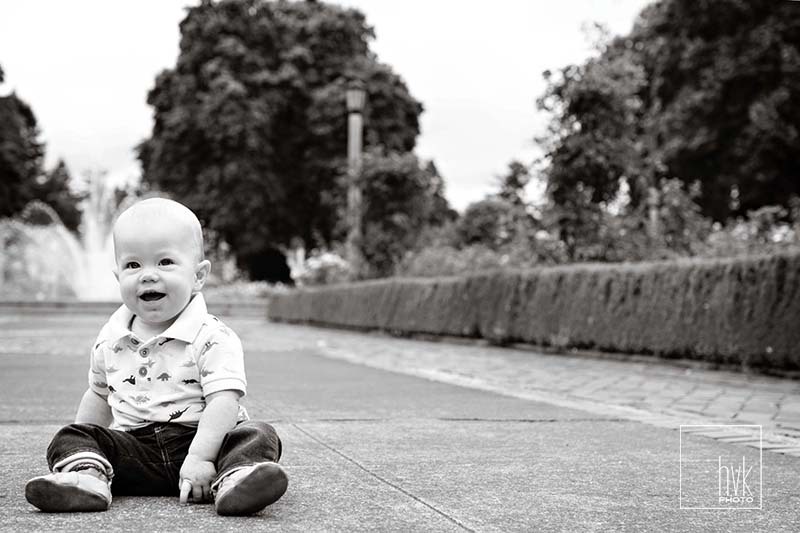 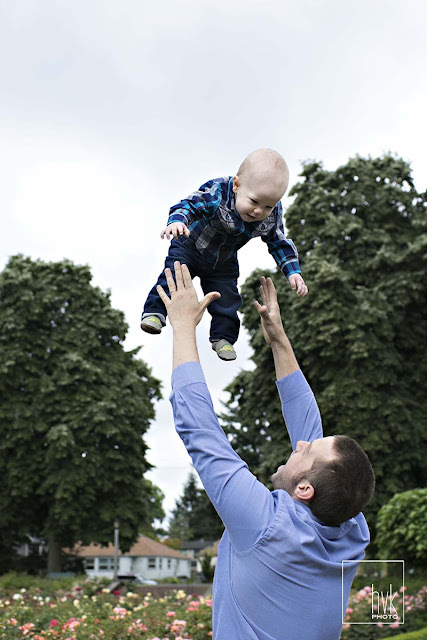 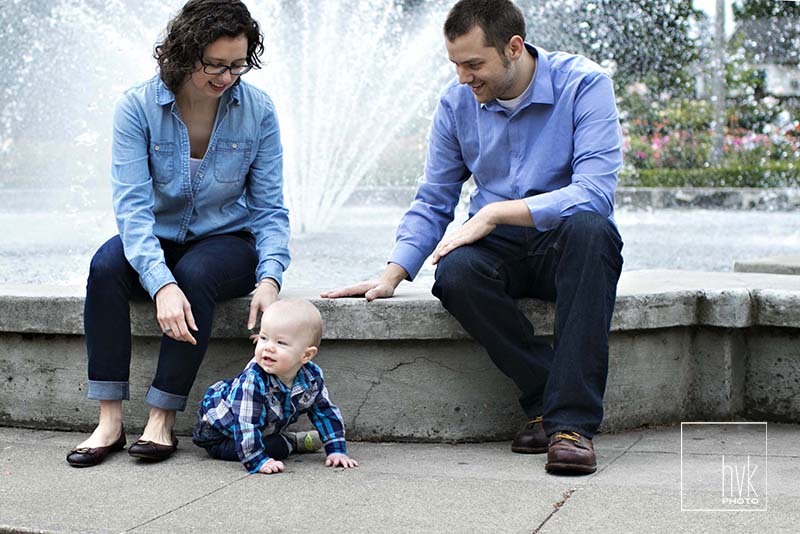 what a joy this little guy was to photograph, and his parents were great, too! 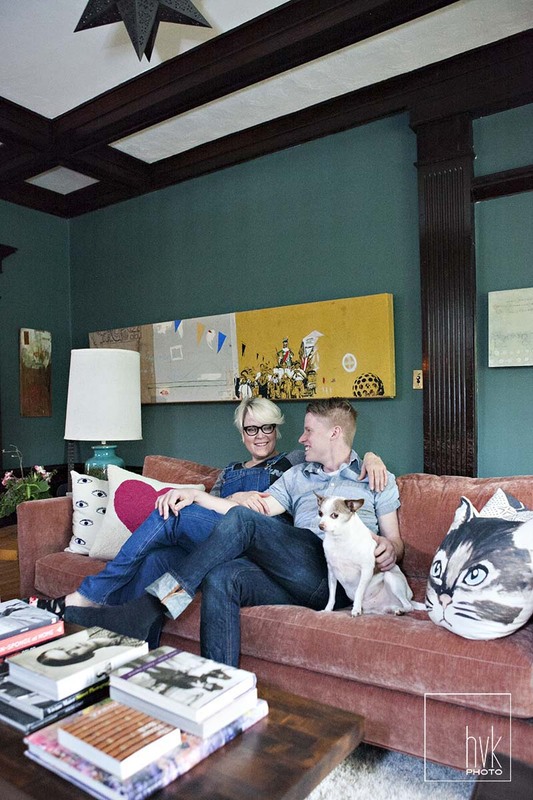 i met trish grantham when i photographed her home for apartment therapy. 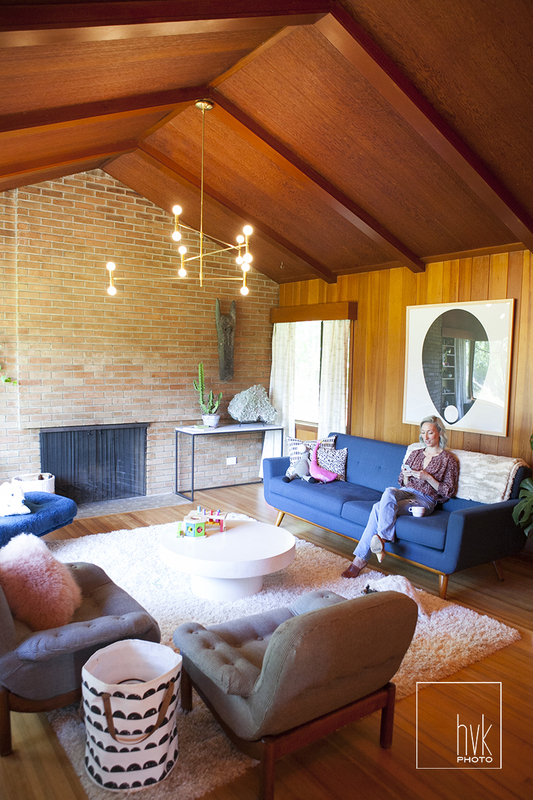 she is an established artist, a talented interior designer, and she creates gorgeous hand-painted walls for her clients' homes. 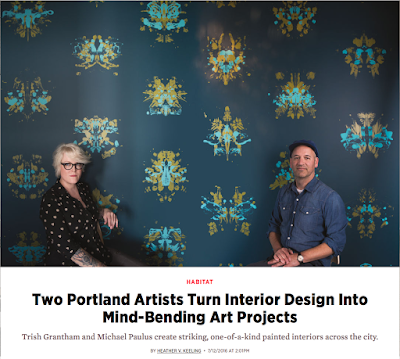 i pitched a story about her (and her painting partner michael paulus) to portland monthly magazine, and they loved the idea. 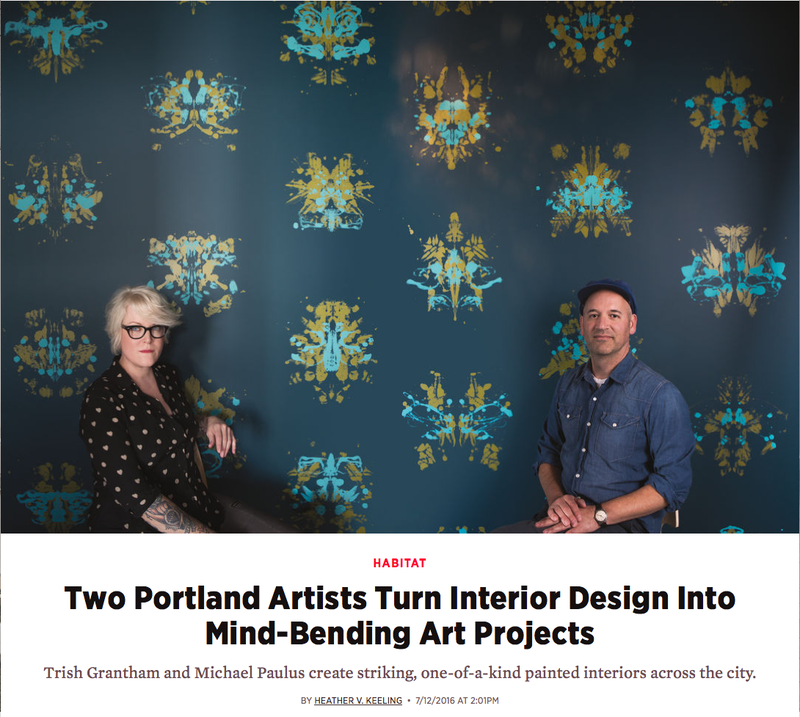 it was wondeful to get to know trish and michael while working on this piece, and i'm excited to watch their stunning walls take over portland! 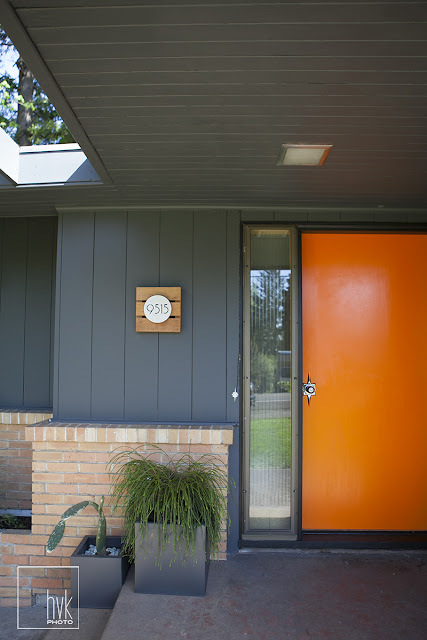 i have admired trish grantham's work for many years, and was thrilled to have the opportunity to meet her and photograph her colorful, layered north portland home. 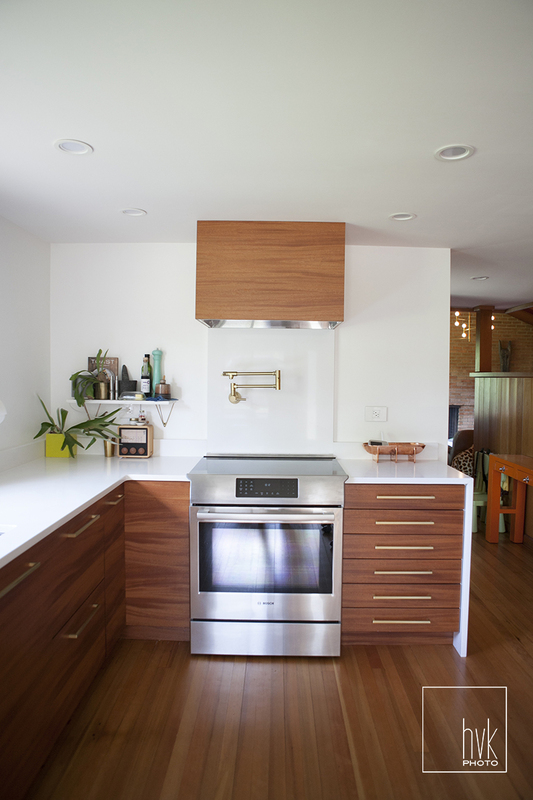 take a look at her beautiful, fun and quirky space on apartment therapy! I love so many things about Michele and Jeff- they are fun, smart and stylish, they are parents to adorable twin girls, and they live in a gem of a mid-century home that they have lovingly remodeled themselves! 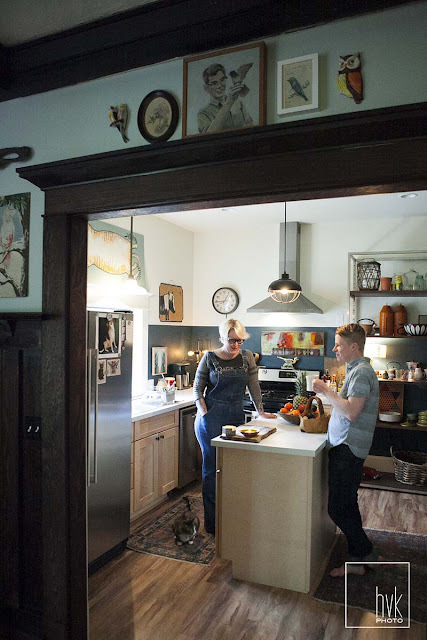 Check out the home tour I produced for apartment therapy here.